DTM Rambles...: 3464 - Coming This Fall: TURBO TOMMY! 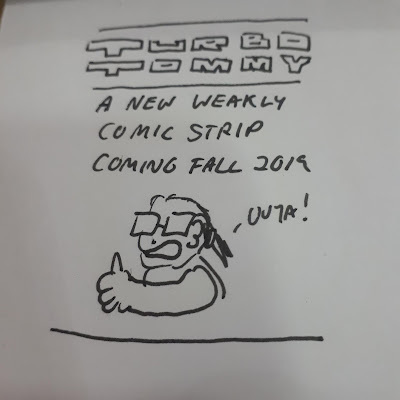 3464 - Coming This Fall: TURBO TOMMY! 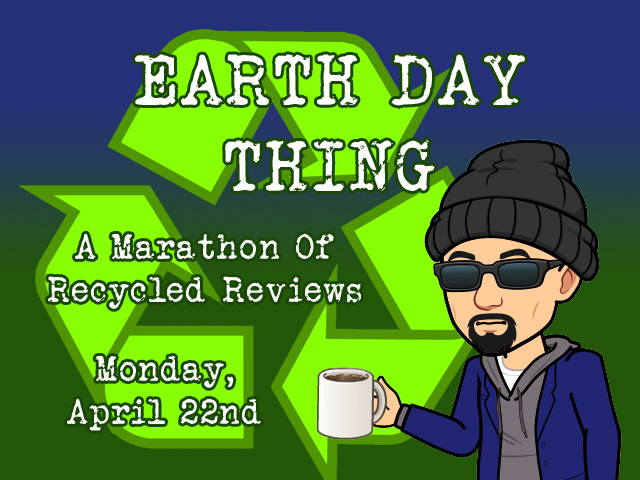 And it's coming this fall... because sure, why not?